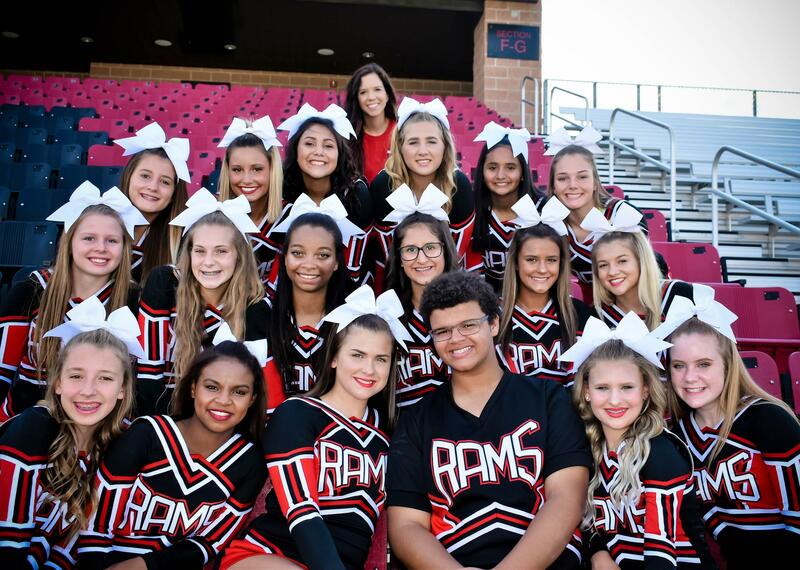 Cheerleading » Meet Our Cheer Team! Being a cheerleader is an honor and special privilege. Cheerleaders and spirit groups exist to promote good sportsmanship, citizenship, and enthusiastic school spirit. However, they are first and foremost representatives of their school. 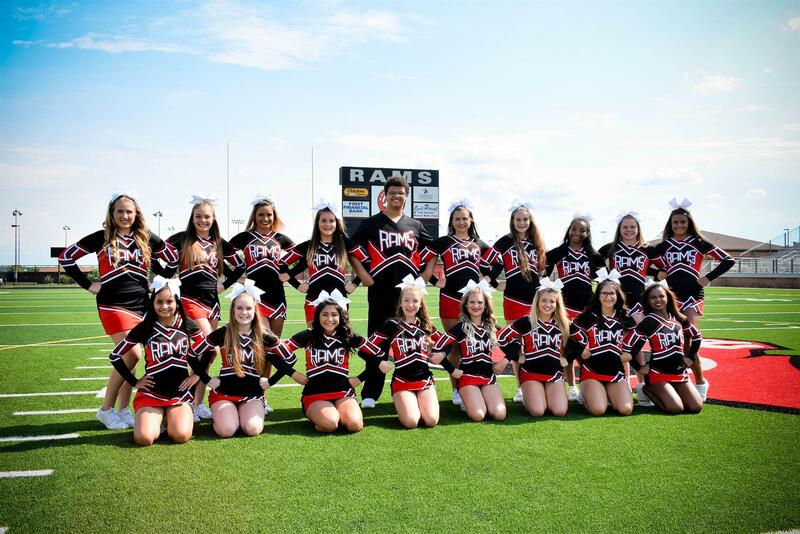 Cheerleaders should exemplify both individual and group behavior suitable to their position and in accordance with the rules as stated in the Mineral Wells ISD Student Code of Conduct. Members of these groups have a fundamental responsibility to play a leadership role in building teamwork and helping the school achieve its goals and objectives. Because of these responsibilities, members of the cheerleading squad will be expected to maintain a higher standard of behavior both on and off campus and academic achievement than that of their peers.